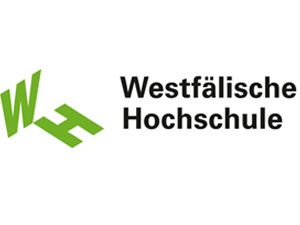 The Westphalian University of Applied Science is a medium-sized University of applied sciences based in North Rhine-Westphalia. It offers more than 30 study courses in technology, informatics, natural sciences, business studies, law and journalism. With around 7.500 students, Westphalian University of Applied Science has four campuses and maintains co-operations with more than 60 universities worldwide.